A perfect set of straight and aligned teeth can not only do wonders for your smile and confidence, it can likewise avert numerous dental and oral problems. With the invention of new devices and innovations, orthodontic treatments have become remarkably simple and convenient. Today, orthodontists can choose from a plethora of teeth straightening options available to them depending on the specific requirements of individual patients. Latest advances in teeth straightening techniques have given rise to many teeth straightening alternatives that are unobtrusive, inconspicuous and near invisible. Ceramic supports: These are almost identical to metal braces with ceramic brackets replacing the metal ones. These ceramic brackets get camouflaged with the color of your natural teeth making them indistinguishable and a near invisible teeth straightening solution. 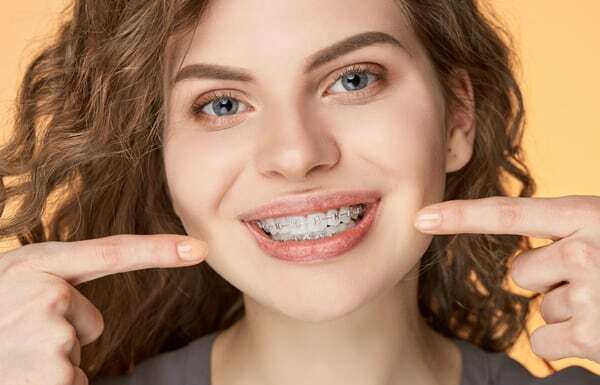 These are popular with individuals who prefer conventional braces but do not want to wear or are not comfortable with the appearance of traditional metal braces. Lingual (inside) braces: These braces resemble and function like conventional metal braces, the only difference being they are inserted behind your teeth rather than the front. This makes them totally invisible. However since, the brackets and the connecting metal wires are situated very close to your tongue, they can meddle with your tongue movement and impair your speech and eating. This puts lingual braces at a significant disadvantage and many individuals opt for more modern treatments like ceramic braces and clear aligners. 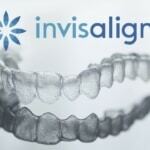 Clear aligners (e.g. Invisalign): Popularity and acceptance of clear aligners is gradually increasing especially among adolescents and teens for whom style and looks take precedence. Clear aligners are near invisible and unlike conventional braces, these do away with brackets and wires making these not only a stylish but also a comfortable alternative. Orthodontists will usually opt for clear aligners for treating mild to moderately severe teeth straightening problems. 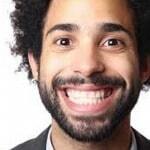 There’s no debate that teeth straightening is the secret behind a beautiful smile. If you a resident of Liverpool and are considering teeth straightening options for enhancing your smile, speak to one of our accomplished orthodontists who can prescribe the best treatment – conventional metal supports or one of the many contemporary alternatives available today.